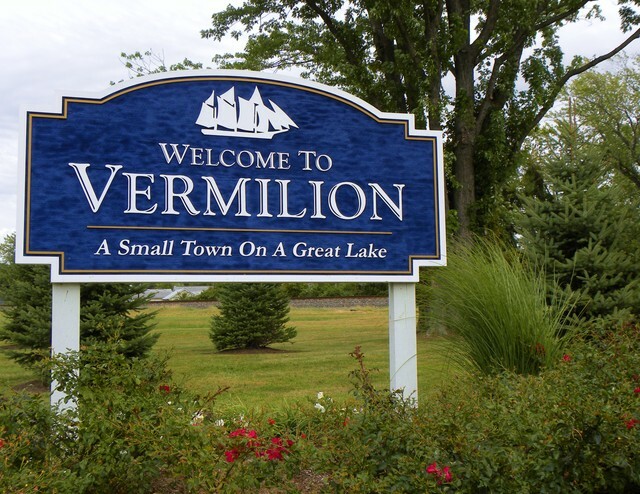 The City of Vermilion is located on Lake Erie just 35 miles west of Cleveland and 69 miles east of Toledo with world class cultural activities and within close proximity of Interstate 80-90 (Ohio Turnpike), State Route 2, US Route 6, State Route 60, State Route 113, and rail, water, and air transportation. 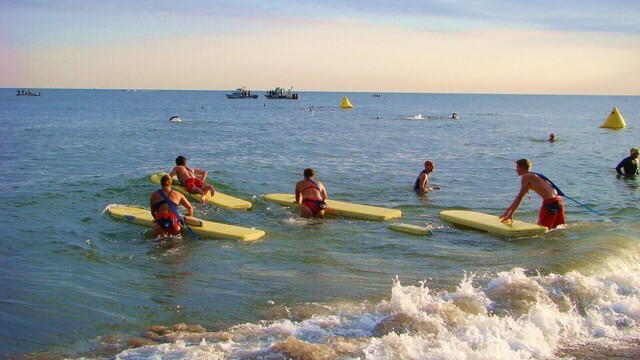 Rail and water transportation are locally available with air transportation nearby. 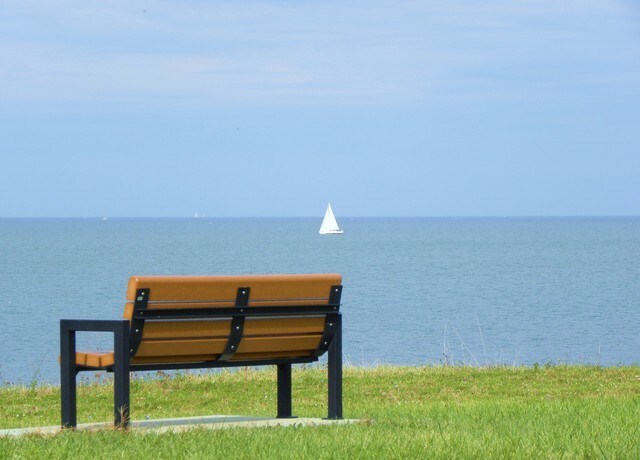 With a population just under 11,000, Vermilion is nestled in both Erie and Lorain Counties and borders Lake Erie and the scenic Vermilion River. Our 16 block Historic Downtown Vermilion serves as the Central Business District (CBD), which consists of City Administration Offices and Municipal Court, many retail businesses, professional offices, waterfront restaurants, marinas, and cultural entertainment and activities. Cedar Point, the most popular tourist destination in Ohio, is only minutes away to the west and ferry services provide hi-speed passenger service to Kelleys Island and Put-in-Bay. 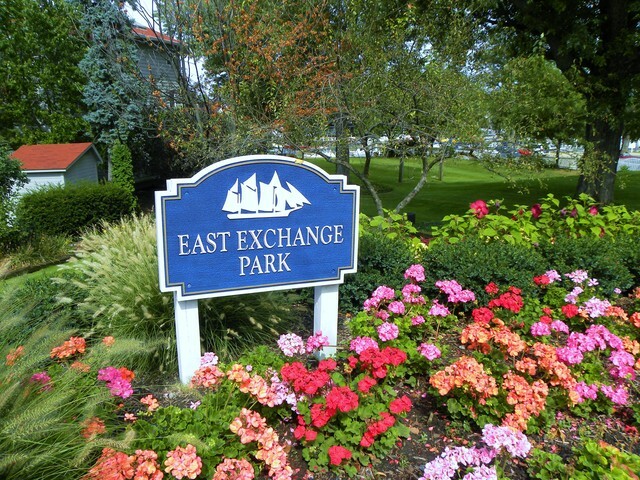 The city is also adjacent to the Lorain County Metro Park system and the Erie County Metro Park system. Just outside Vermilion you'll discover gently rolling hills of picturesque countryside. The area is known for its many orchards, wineries, alpaca farms and roadside fruit and vegetable stands. 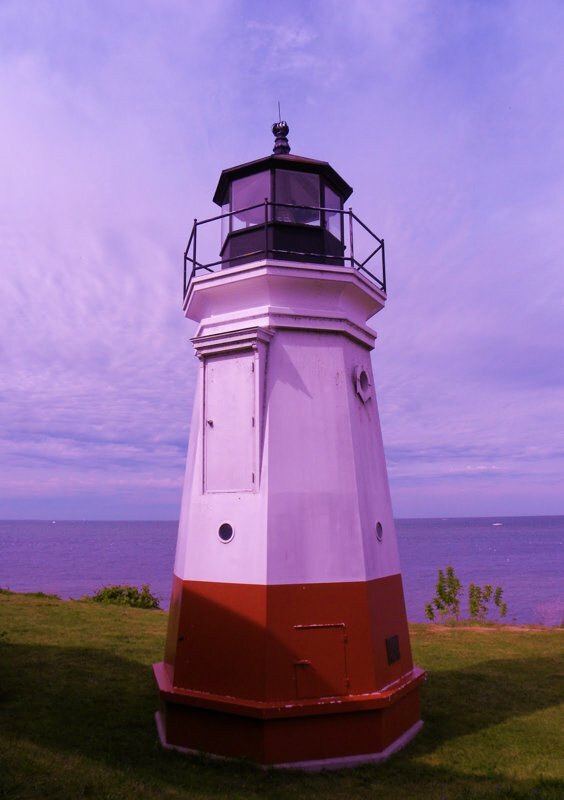 Vermilion is situated along the Southern shore of Lake Erie and embraces the Vermilion River. 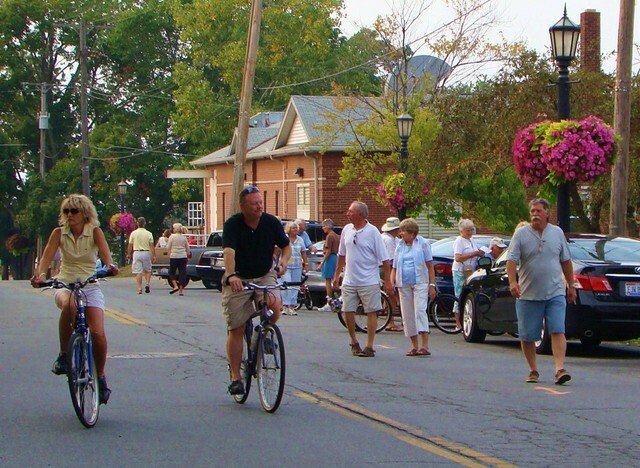 Vermilion was once known as the “Village of Lake Captains,” and no other place in Ohio has so many beautifully maintained captains’ homes in its historic district. 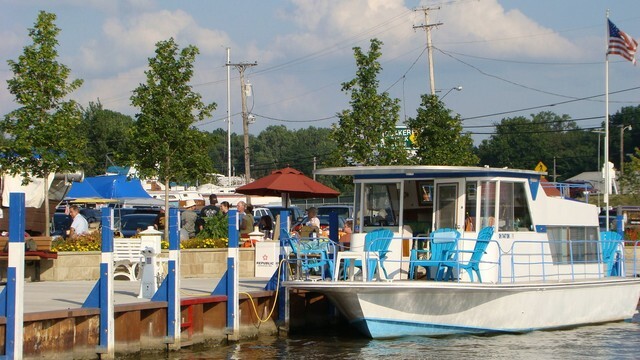 The Vermilion River, which flows into Lake Erie, endows marina facilities with more than 1,000 boat slips and ramps for easy access to the Lake, earning Vermilion the title of the “Largest Small Boat Harbour on the Great Lakes.” Public docks are within walking distance of a museum, bed & breakfasts, dozens of retail stores and restaurants ranging from family style to fine French cuisine, a beach and several parks, and a variety of art galleries. The wealth of attractions so close to protected dockage makes Vermilion a very popular cruising destination. Rare is the port of call with as much to offer. 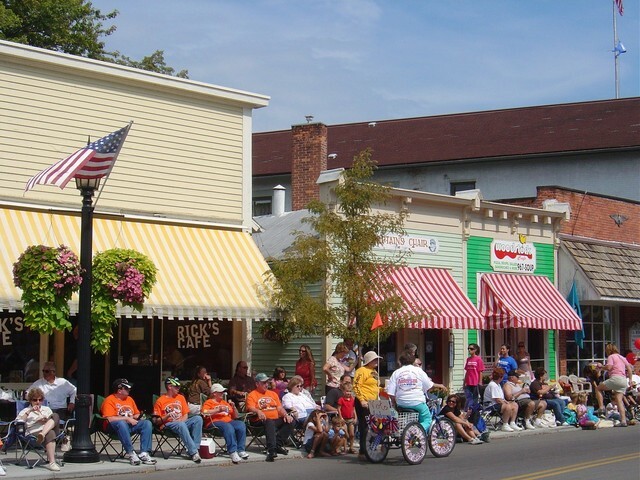 The Harbour Town 1837 Historic District is the center of our attractive Vermilion community. Located in the heart of this district is Historic Downtown Vermilion. 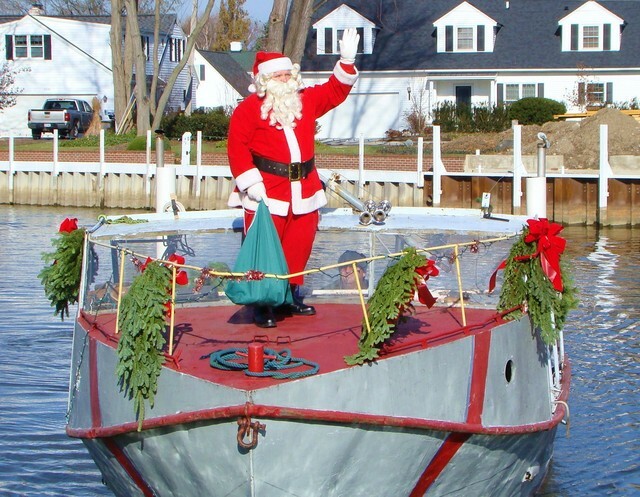 Our picturesque and quaint Historic Downtown Vermilion is the focal point for offices, the City Administration, the Chamber of Commerce, Main Street Vermilion, restaurants, shops, galleries, marinas, the Vermilion Mainline and tourist activities. 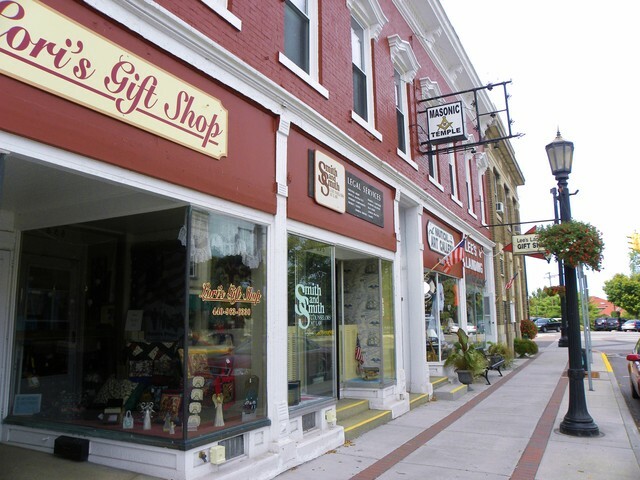 Community wide revitalization efforts have encouraged property owners to retain the unique charm of their businesses and homes while maintaining high standards of care and construction. Nowhere will you find a community with such a diversity of housing, reasonable tax base, educational excellence, and New England style charm. 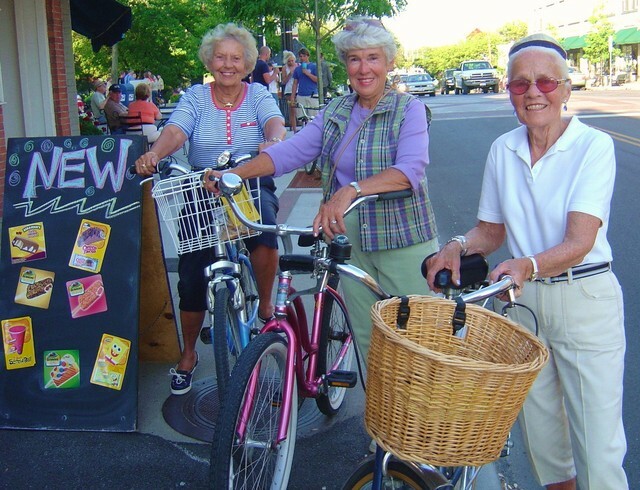 Vermilion's west end and south side offer all the conveniences of modern-day shopping, dining and services. The Vermilion School System provides quality education for the children of our community from ages K through high school with countless vocational and professional education opportunities at Lorain County Joint Vocational School (LCJVS) and at EHOVE Career Center. Lake Ridge Academy, a private grade school and high school in nearby North Ridgeville, offers daily school bus service for Vermilion students. We are also fortunate to have many exceptional day care educational programs in our community for preschoolers, as well as St. Mary’s parochial school, which serves grades 1-6. 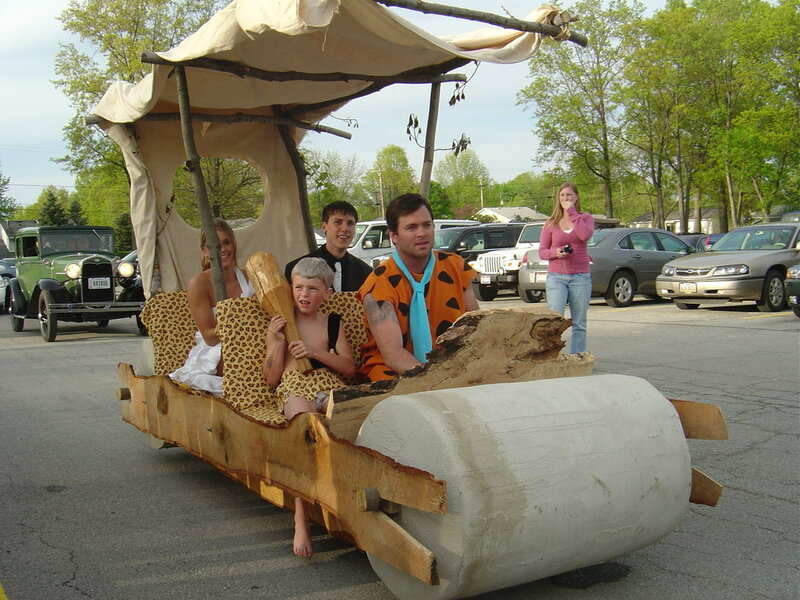 The Lucy Idol School, located on the edge of town, offers non-residential care for multiply handicapped children and adults. Bowling Green State University (Firelands Campus) and Lorain County Community College, both accredited schools offering four year and advanced degrees, are located within a twenty minute drive of our community. Just southeast of Vermilion, Oberlin College is one of the finest liberal arts colleges in the country and offers world class concerts, recitals, dance, theater and opera. Ritter Public Library features numerous public meeting rooms, kitchenettes, a fireplace, craft rooms, a story time room, a mother's room and a computer lab featuring 26 computers. The City of vermilion invites you to consider bringing your business to our small town on a great lake. Vermilion offers low business taxes, low crime rates, an exceptional school system and an excellent place to find a highly qualified workforce. The City of Vermilion successfully mixes professional offices, manufacturing facilities, educational institutions and a variety of specialty and large-scale retailers in its business community. Our City believes that small businesses are the foundation for economic vitality in our community. Vermilion welcomes new businesses, and will assist you in exploring a number of opportunities for expansion and relocation. Mayor Jim Forthofer understands the needs of the businesses community and welcomes the opportunity to be partners with you in the success of your business. To learn more about moving your business to Vermilion, contact Mayor Forthofer. Grant assistance is available through the City of Vermilion, Erie Regional Planning Commission and Erie County Economic Development Corporation. City Council meets in regular session at the Council Chambers located at 687 Decatur Street on the first and third Mondays of each month. Committee meetings are held on the second and fourth Mondays of each month. Committees of the Council consist of a Legislative Committee; Finance Committee; Health & Safety Committee; Streets, Buildings & Grounds Committee; Employee Relations Committee, Utilities Committee and Municipal Court Committee. All meeting dates and times are subject to change: Please check with the clerk of council to confirm monthly meeting schedule or check your local cable channel and newspaper for meeting dates. This website is provided as a public service. Users of this website are responsible for checking the accuracy, completeness, content, currency, suitability, and timeliness of all information. The City of Vermilion makes no representations, guarantees, or warranties, expressed or implied, as to the accuracy, completeness, content, currency, suitability, and timeliness of the information provided via this website. This information is provided on an "as is" basis. Area links are provided by various agencies and governments. Vermilion Ohio news and event listings provided by DisocverVermilion.org. By clicking on these links, you will leave our website. The websites you will go to are not endorsed by the City of Vermilion. 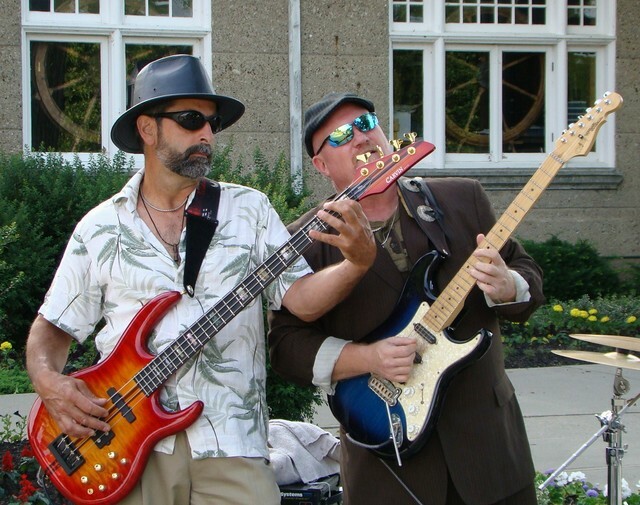 The City of Vermilion does not endorse the content of any third-party website. 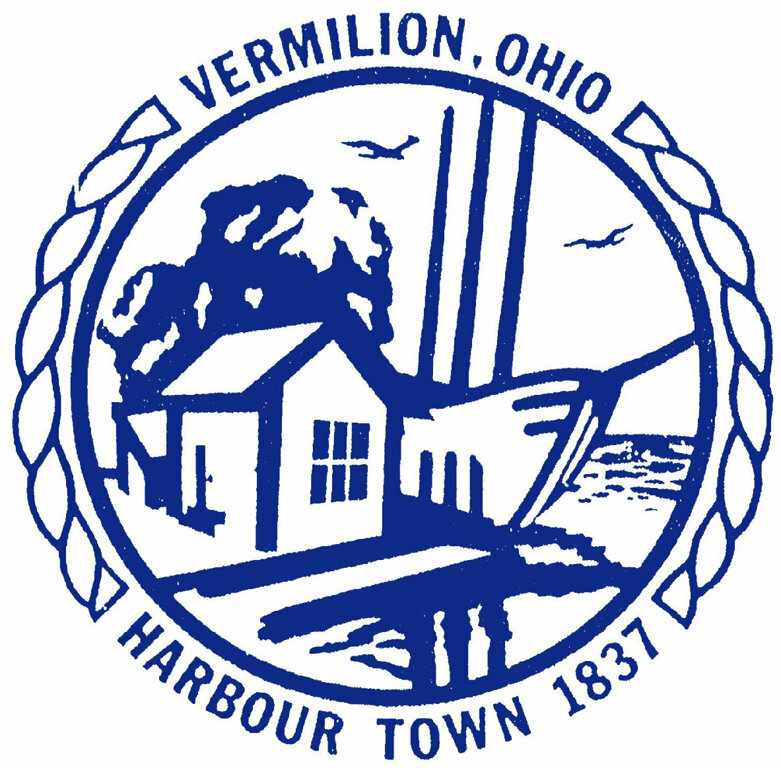 The City of Vermilion is not responsible for the content of links, third-party sites, sites framed within the City website or third-party advertisements, and does not make any representations regarding their content or accuracy. Your use of third-party websites is at your own risk.